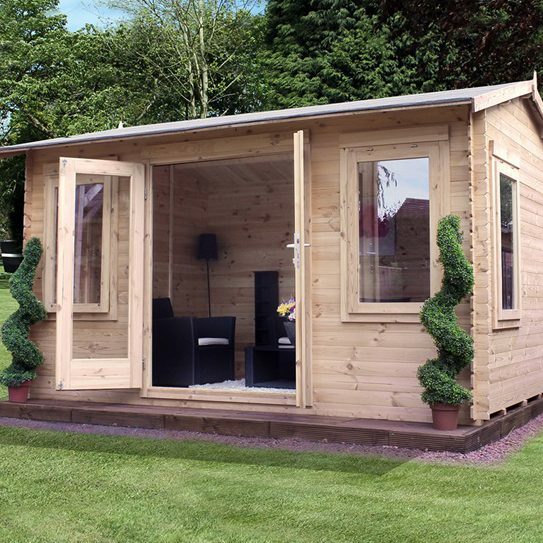 Cuckooland’s log cabins are fast becoming the go-to investment for avid outdoor fans and house proud home owners! Partly because they erase the line between home and outdoor living and partly because they enhance the aesthetics of your outdoor space – towering above your chrysanthemums and rose petals, a resplendent retreat begging for long days outdoors. Venturing inside one of these log cabins, you’d be forgiven for thinking you’d stepped into a cosy Scandi retreat, or entered the sanctity of a treehouse perched high above your garden paradise. But for now, they’re still empty, at least when they arrive. 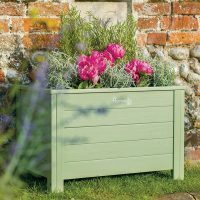 To dress your log cabin like a mini chateau, you’ll be sniffing around for seating, cushions, lights and dining bases: the essential additions that’ll really elevate the enjoyment of your glorious new garden building. 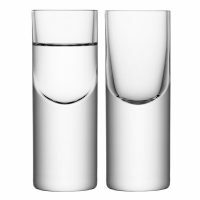 Join us as we unpack the most popular (and essential) interior design suggestions…. Okay, so the foremost choice – we’re sure you’d agree – is to get some appropriate seating in your log cabin. Since the structure itself is timber-based, it’s sensible to go for a natural look that’s slight, affordable, and uber-cosy. This scheme will also reflect the qualities of your lawn which, we daresay, has the same manicured style and attention to detail. 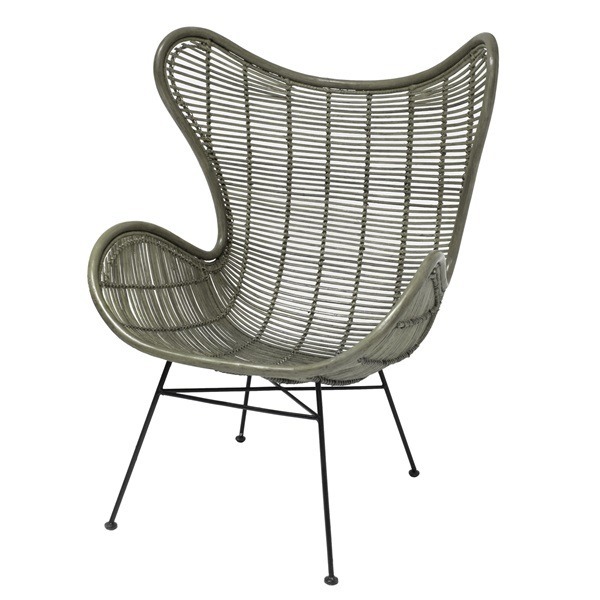 The Rattan Egg Chair is a great place to start. 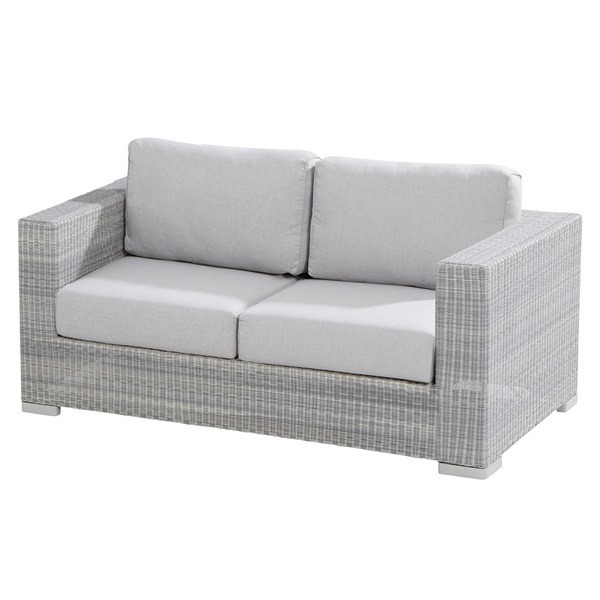 With a finely sloping framework, it’s wide enough for any guest to chill in, and has metal feet for stability. 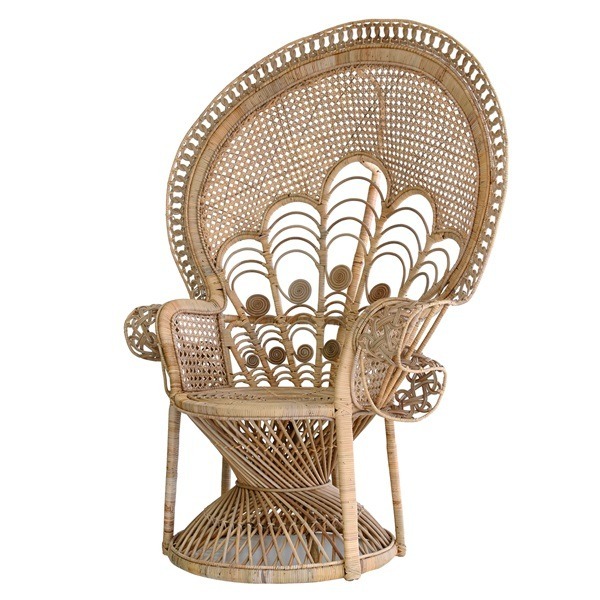 The Peacock Chair by HK Living has a more illustrious effect, edging towards a retro colonial style pattern. Rattan is partly defined by its low maintenance responsibilities; after all, you don’t want to be dashing back to the cabin with your cleaning kit every week. For something bigger (and fitting, perhaps, in the max-size Studio Log Cabin by Mercia), check out the Luca 2-Seater Rattan Garden Sofa. 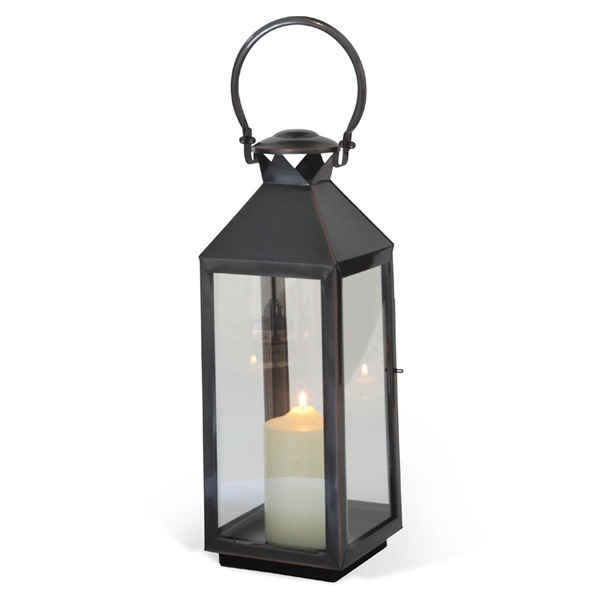 Although it’s made to withstand the wind and rain, it’ll add prim, plentiful seating space to your interior. Contrast the light grey tone with a vintage brown footstool, and you’re sitting on a style goldmine! As interior gurus will know, picking your seats, bean bags and stools are only part of the journey to a snuggable home. 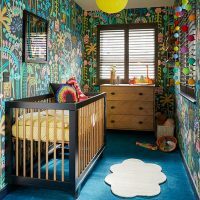 The rest is made by the rugs, throws, blankets and cushioning that you’ll drape on the main furniture, or spread below and around it like a patchwork of your own making. The Jar Aztec Rug, as one example, can mesh gorgeously with the pale or deep wood floor effect. 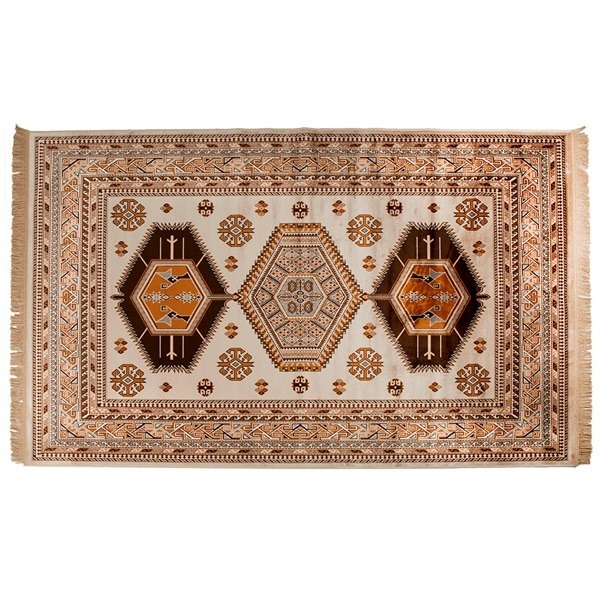 It’s a classic woven piece, displaying a Persian aesthetic that’ll keep showing you new things the more you admire it. 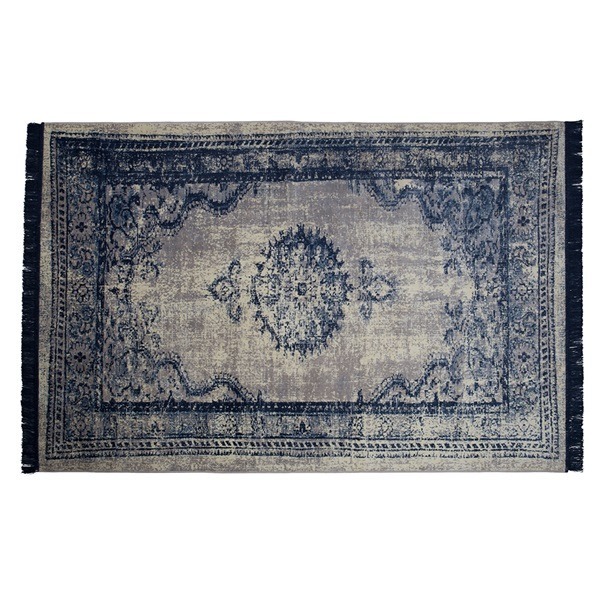 This Marvel Persian Style Rug has a similar quality: pull it to the lip of your sofa, slightly away from the main door, and relish the artistry at your feet. Now onto the chairs and potential bean bag collection… The Fawn & Duck Egg Wool Throw can cloak your favourite spot, wrapping around your body when autumn and winter sneak up on the calendar. 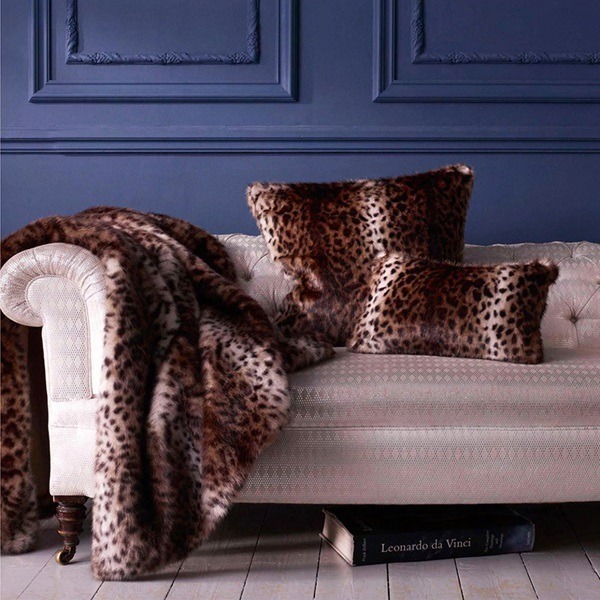 You could opt for a brighter, zestier impression at the height of summer, or an indulgent Faux Fur Throw that’ll swaddle romantic movie nights in your new garden sanctuary. 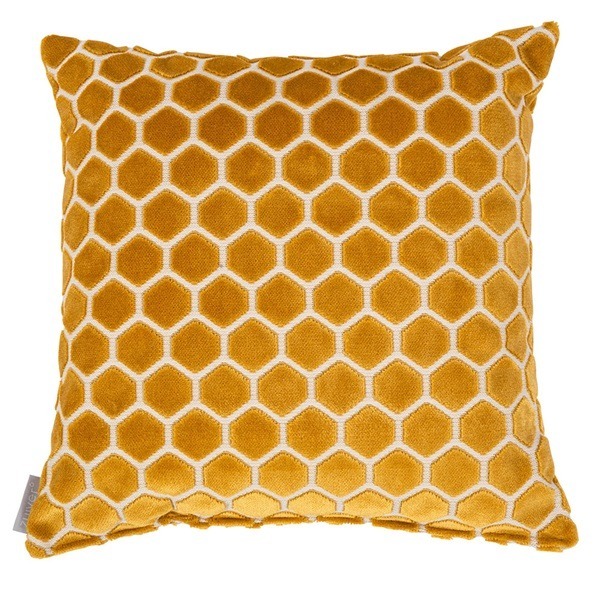 To finish the comfort-ready cabin, invest in some cushions that you’d be proud to have in your bedroom or lounge area. 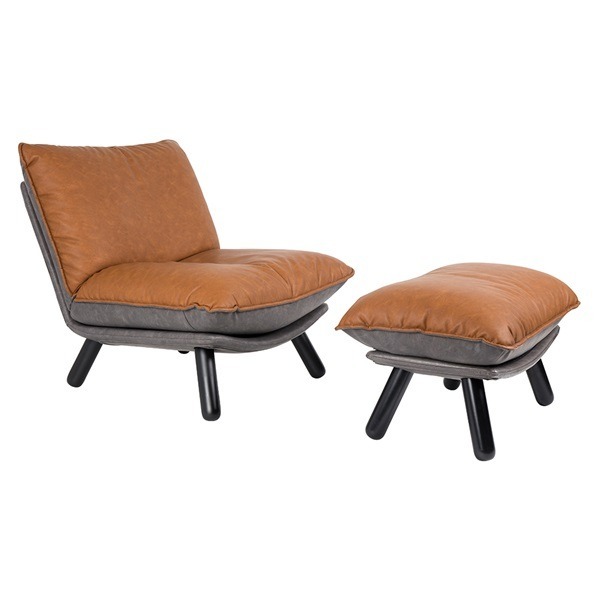 The Honeycomb model by Zuiver is a fab punt, while a few Colour Block Cushions will look plush and inviting at either end of your arm rests. Already, you can kick back and admire the whistling birds, the spinning leaves in a gust. Yet the sun’s not going to last forever, much as we wish it to. You’ll need some luminescence at the remains of the day. Again, it’s easy to imitate the feel of a modern property in your cabin. 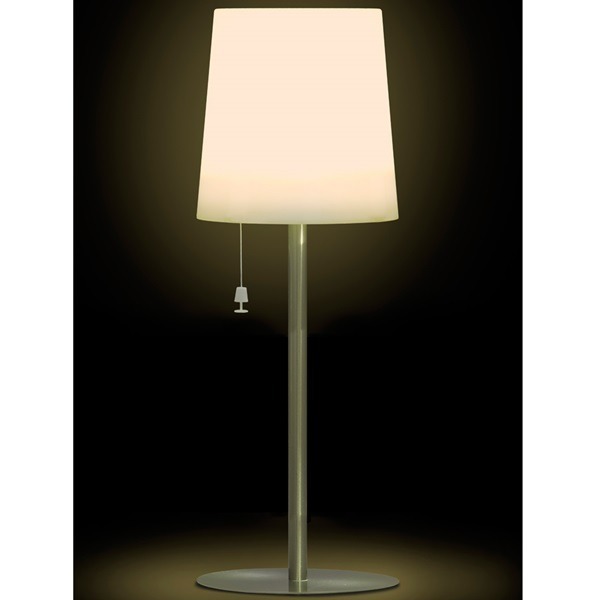 A Checkmate Park LED Solar Lamp will treat your reading, screen time and hangouts to a glowing pool of light. There’s a ‘twilight’ switch to dim the bulb if you want a calmer ambience, and – most importantly – it’s powered by UV exposure. 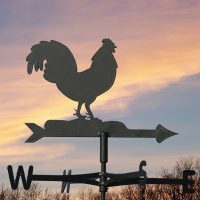 Lighting your shelter the old-fashioned way can be tricky; instead, place the Checkmate Lamp by a window where the sun will hit it, and use that ever-lasting, automatic energy supply. Now that we’ve got the core elements of your cabin sorted, perhaps we should shift to the bigger picture. Before long, friends and relatives will be bustling their way through the cabin door, waiting for a special dining experience. 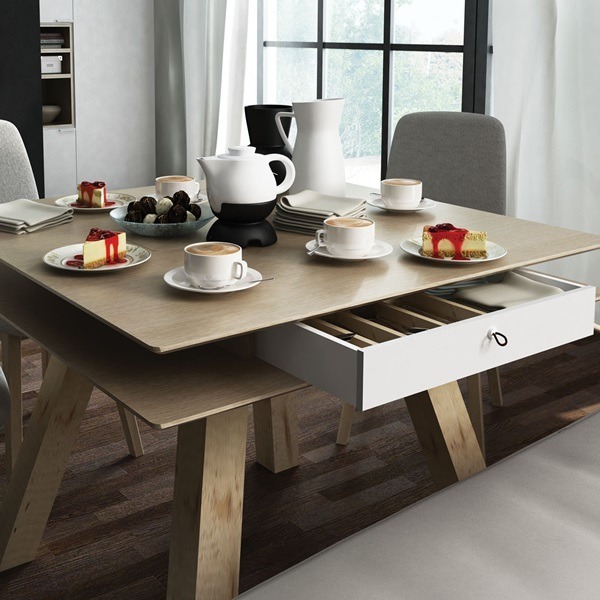 If you’ve invested in our spacious, supreme structures, there’ll be room for a head-turner like the 4You Dining Table. Built from oak-finished laminate, it’ll match to the log cabin as a whole piece, and includes drawers for placemats, cutlery and napkins. Even if you’ve gone for a smaller cabin, there’s a shorter version to select, meaning you have an adaptable pick for your meals and parties. 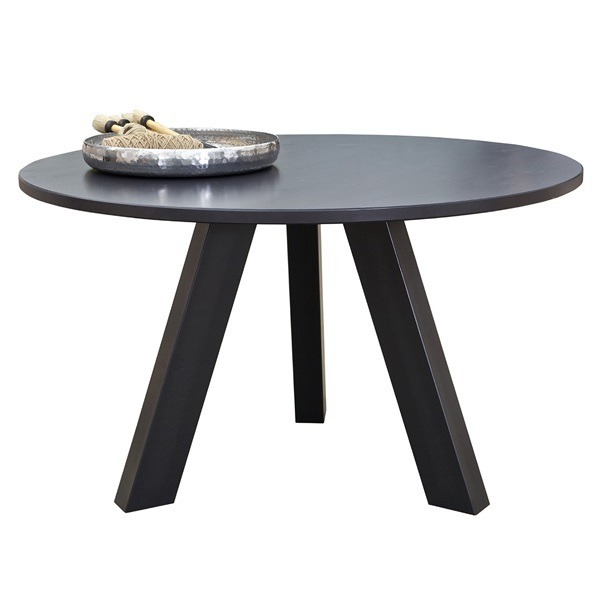 On the other hand, a Wooden Circle Dining Table could be better, more appropriate for a casual bite in the heat of the afternoon. Brunch will seem tastier than ever when you’re bringing guests through the garden, plonking them in front of a freshly opened bottle of bubbly and a smorgasbord of delicious furniture styles like this. Most of us love the thought of escaping to somewhere fresh and exciting. With our log cabin collection and a sprinkling of magnificent décor, your beautiful retreat will come soaring to life, transporting you there in an instant and impressing anyone who’s lucky enough to be invited! Take a tour through our impressive lineup of cabins or call our Award Winning Team on +44 (0) 1305 231231 or email us here for further inspiration. Next PostIntroducing the New Lifetime Play Learn & Sleep Bed!